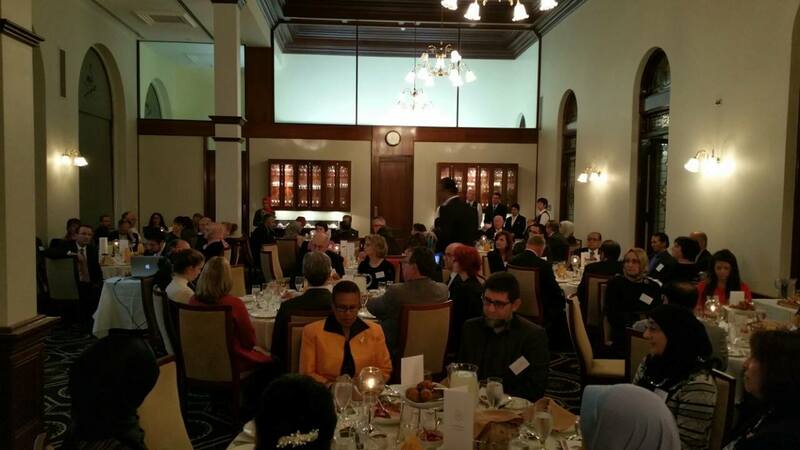 Iftar at Parliament House – Bosnian Islamic Society Perth WA Inc. The Bosnian Islamic Society representatives were invited to attend a community Iftar organised by the WA Government, held at Parliament house. 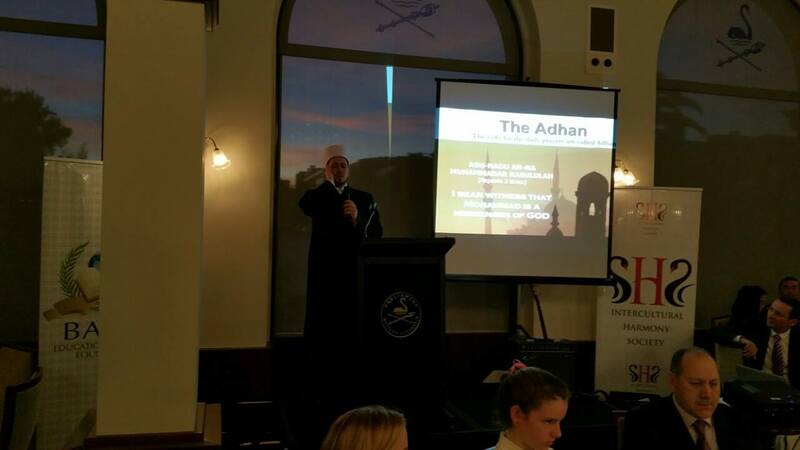 Imam Mirsel made the call to Adhan and President Sajit Smajic also attended this wonderful night.